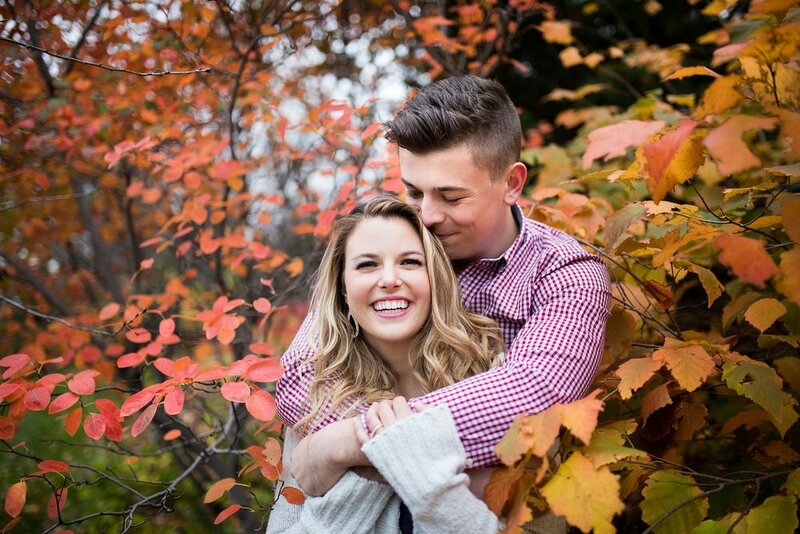 Danielle + Andy >> Engaged! They're Dani and Andy Kuhl. 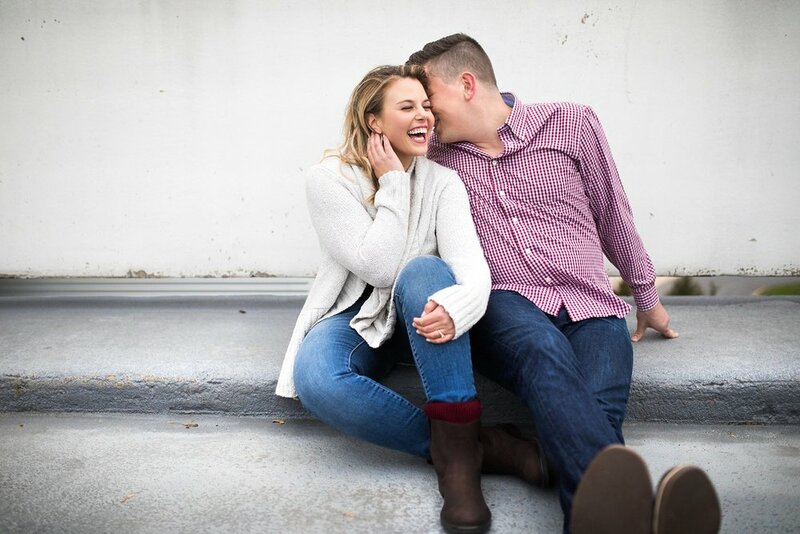 But for now though, they're a couple of kooky lovebirds I had the pleasure to roam the streets of Saint Paul with, snapping sweet shots while they held hands, continually laughing and fixing each other's hair. And you know how the current selfie caption trend spells out something à la "thinking about pizza?" (Or the equally popular sentiment directed at guac and tacos?) When I asked this pair to whisper some sweet nothings in each other's ears, a hearty round of laughter came back from a couple actually discussing toppings for a carryout order as soon as we wrapped. Theeeese are my kind of people, in so many ways that do include (obvi) yet transcend pepperoni! Genuine emotions were effortless, happiness seemed to be the baseline, and I left our session just feelin' good about life. These two are the extra cheese, deep dish, double toppings real deal.